Apart from foreign ownership data the other story from the latest CMHC Rental Market Survey is a slight uptick in vacancies in the rental market. In the 35 largest metropolitan areas the vacancy rate was 2.8 per cent; up from 2.7 per cent a year earlier. The data shows that there was an increase in inventory of 2.7 per cent but that has been swallowed up by rising net migration and a high level of students. The availability of property varies widely with Saint John and Moncton having a vacancy rate of around 9 per cent while Calgary has a 1.4 per cent rate and Vancouver just 1 per cent. 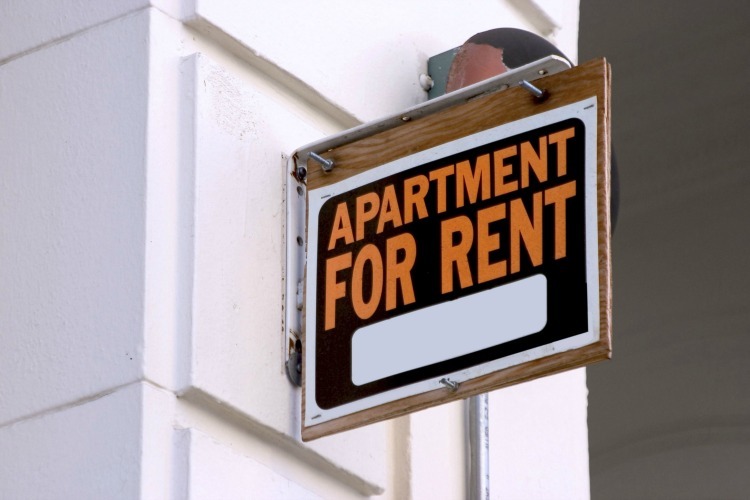 The survey also covers condominium apartments offered for rent in 11 large urban centres, including Vancouver, Toronto and Montréal and reveals that rental condo vacancy rates ranged from a high of 3.4 per cent in Montréal, to a low of 0.7 per cent in Vancouver.